To be true to the values of the Reformation, we have to understand the cultural shift that has taken place in our society since the 1960s, and respond to it. 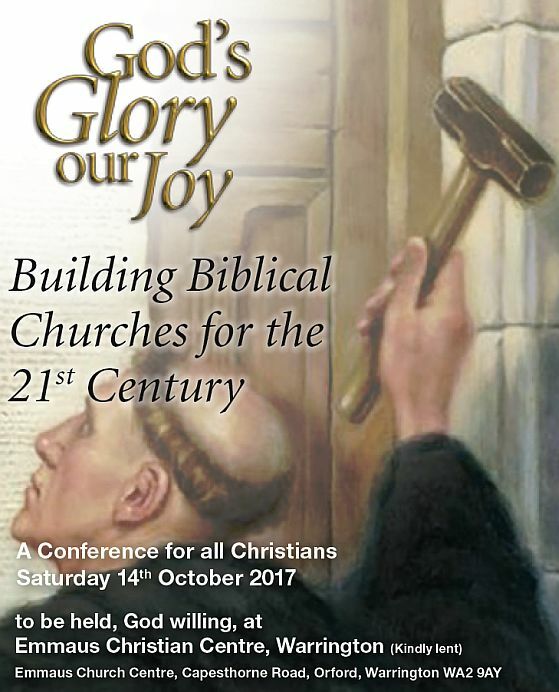 That was the provocative challenge presented by Chris Hand, pastor of Crich Baptist Church in Derbyshire, at this year’s “God’s Glory Our Joy” Conference held in Warrington on 14 October. 2017 Conference sermons now available. Listen on-line or download the MP3 sermons. 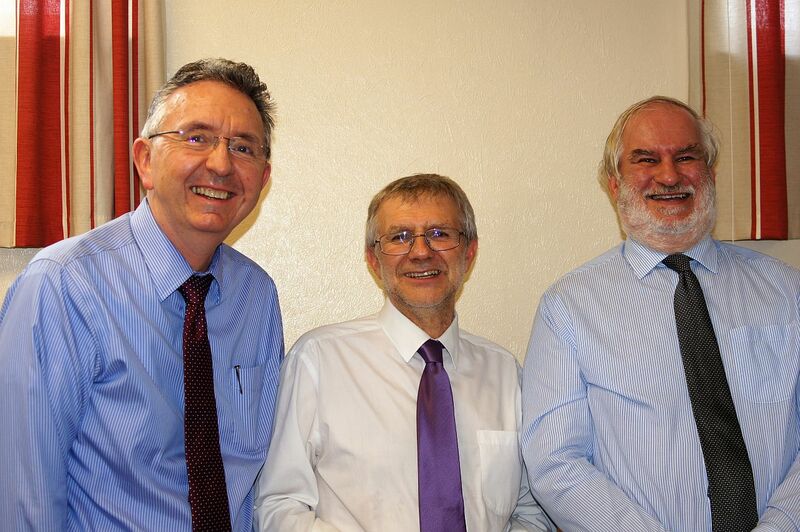 The conference again proved a time of great fellowship with challenging Bible teaching from our speakers: John Palmer, Stephen Murphy and Chris Hand.